The municipality of Silves is one of the largest in the Algarve and Portugal, offering a great natural and landscape richness, which allows us to appreciate the different environments and ecosystems. The territory integrating the area of the municipality comprises of three large natural areas: the mountain, the Berrocal and the coast. 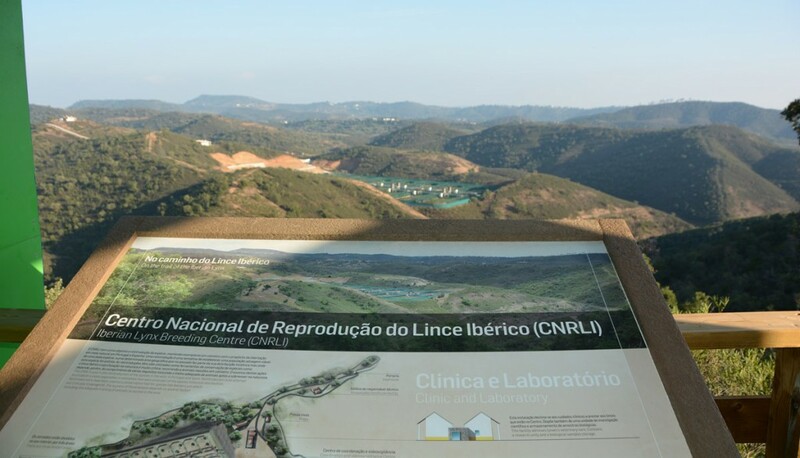 The mountain is the most inland part of the area and includes most especially the core of São Marcos da Serra. It has a clearly mountainous relief, covered essentially by cork oak and scrubland and shelters the lowest population density. The area of ​​Berrocal is situated between the mountain and the coastline and has a sinuous relief with hills that rise parallel to the sea yet at the same time, there are valleys in between exploited at an agricultural level. It is this area where the landscape best demonstrates the Mediterranean characteristics, housing a great wealth of aromatic and honey producing species, as well as large extensions of carob and almond trees, not to mention other fruit trees like olives and citrus. The coast is the area of ​​land located along the sea. Intensely transformed by human presence and densely populated, there is very little expressive agriculture, although it is an area traditionally occupied by vegetable gardens and apple orchards, as well as citrus and fig trees and some vineyards. Here we find the largest tourist exploitations of the municipality and the commercial fishing industry, of great relevance to the economic activities carried out in the area. Several environments combine here: the sea, dunes, Alcantarilha estuary – lagoons and coastline. In Silves, the Arade River is the natural element that uncontrollably marks the history of the city. Its long existence and importance is visible through the presence of the Old Bridge, its perfect arches separated by imposing carvings Roman in style, while on the other hand the structure of the bridge is ogival and of medieval style. This pretty village boasts one of the best preserved castles of the Algarve that crowns winding alleys and rust coloured medieval walls, the Grés de Silves. The Castle of Silves is the most emblematic monument of the city, of irregular layout and defended by rectangular towers from which one can contemplate great panoramic views. Next to the Castle, there is the Cathedral of Silves, which is Gothic in style but modified by the successive restorations and reconstructions that it has been subject to throughout its history. Of special interest is the ogival entrance and the baroque façade and its interior. Just opposite we find the Church of Mercy and its beautiful Manueline portal. In the Rua das Portas de Loulé the Municipal Museum of Archeology is housed, which guards a booty that testifies about eight thousand years of human presence in the territory of Silves, from the Paleolithic to the seventeenth century. Certainly not to be missed. One of its facades is contiguous to the Almedina Muralla, recently classified as a National Monument. Finally, at the exit towards São Bartolomeu de Messines, you can also see one of the five national monuments that can be found in the city, the Cruz de Portugal. 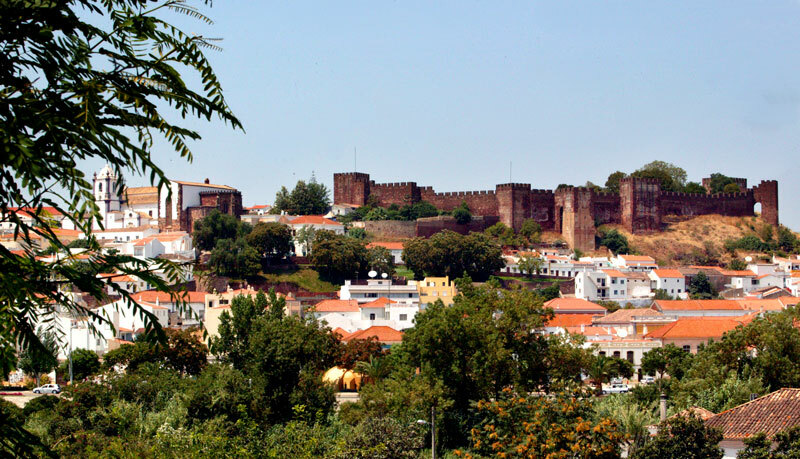 A good time to visit Silves is the month of August when the Medieval Fair takes place. During this historical re-enactment, important events and characters from the history of the municipality and of the Algarve region and Portugal are represented. All this is animated with dances, banquets, traditional foods and exhibitions of artisan crafts set between the 8th and 13th centuries. In the area around Silves is São Bartolomeu de Messines, where you can visit its beautiful and interesting Mother Church, designed within the Manueline and Renaissance styles. In the immediate vicinity you will find the Casa-Museo João de Deus, an educational and cultural space that aims to preserve the memory of this illustrious poet and also the Costumes and Traditions Museum where you can discover the customs, experiences and identity of the people of Silves. In the more rural area, it is interesting to visit the Archaeological Circuit da Vilarinha, in Vale Fuzeiros, which will takes us back in time to discover the ancient world from the pre-historic period through to the Middle Ages. Nearby, you may even wish to visit the observation post for the Center for Reproduction of the Iberian Lynx, and also the Arade catchment reservoir and the Presa do Funcho. In the visit to São Marcos da Serra do not fail to admire the emblematic house with the Algarve Chimney from the 17th century, or its Mother Church. The gastronomy of the region is abundant with the flavours and delights of a precious legacy. Among a great variety of dishes, in particular the corn soup, chicken specialties or peas with eggs and chorizo deserve to be highlighted. On the coast, with fish and shellfish being the most prevalent foods on the menu, squid, fish stew and “cataplana” are the protagonists. Further inland, the cuisine of the Sierra has another flavour. Here we can taste game dishes made with wild boar, or hare, rabbits and partridges, as well as lamb. At the end of a meal, it is customary to sip on strawberry brandy, typical liquor much appreciated in the region. Source: Information supplied by Município de Silves.